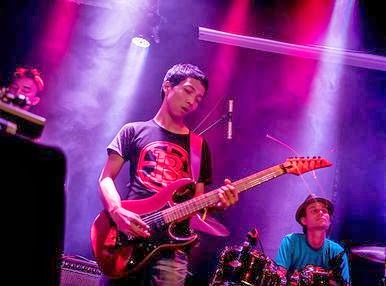 Even as the weather heats up to daily highs of 35 degrees or more and the number of tourists on the streets drops off a little, the Phnom Penh music scene is still going strong. 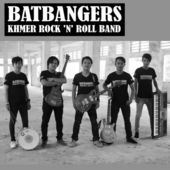 We might have a bit of a dead week around the time of Khmer New Year in April because many venues will be either closing or not booking gigs. However, for now, there are still plenty of opportunities to see great live music. What happens when some really great jazz musicians combine their talents for a special 'Jazz Manouche' project? The answer is 'Made in France' – a collaboration between Kae 'Sylvie' Lhassan and Sebastien Adnot. The vocal and acoustic guitar duo will be joined at Cabaret on Thursday evening by special guest Alex Scarpati on trombone. There is something about 'Gypsy Jazz' which captures the imagination. 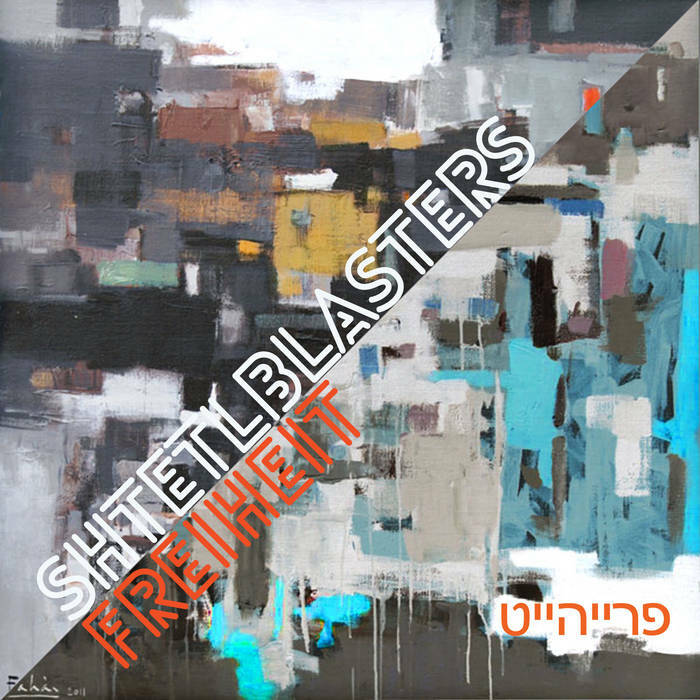 The fast tempos, driving rhythms and dark chromaticism evoke a moustachioed and elegantly-attired Django Rheinhardt - with cigarette perched between his lips and nimble fingers dancing up and down the fretboard. Seb will be a busy guy this weekend. It just so happens that he plays bass in two of the country's finest bands and, as such, he will be appearing at Equinox on consecutive nights. Jahzad and Dub Addiction are well worth seeing and this is not just because they are comprised of superb musicians but also because both bands are doing something unique and inspiring in the Kingdom. 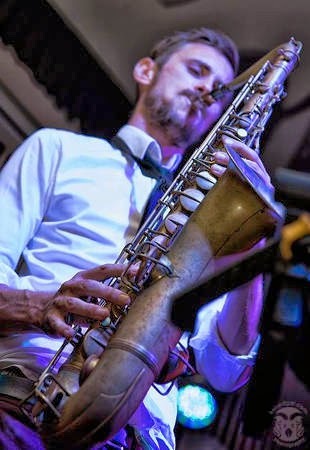 Jahzad will return to Equinox on Friday with their own hot fusion of ska-reggae and horn-heavy jazz. 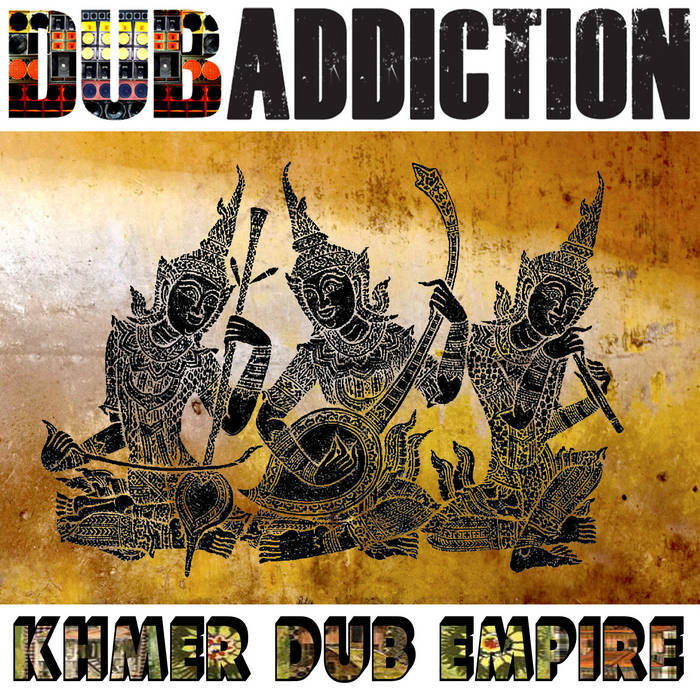 Professor Kinski's Dub Addiction ('Cambodia's only ragamuffin dub band') will play the same venue on Saturday. The Professor told us that new singer Jimmy Kiss will be featured a little more at the Equinox show as the band is preparing to preview some material from their forthcoming album. Jimmy Kiss will be showcasing his own songs at Doors Phnom Penh on Tuesday as part of an evening of music entitled Corrie and Kiss. Singer-songwriter Charlie Corrie and Jimmy will take centre stage with respective sets of self-penned numbers. The guys will be backed up by Phnom Penh musos Phillipe Javelle and Joe Wrigley. 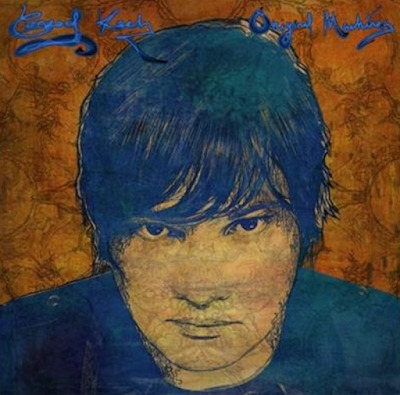 Charlie has been taking time out from live gigs recently and as a result the soulful UK artist, with the movie-star good looks, has a few new songs to premier. This will probably be quite an interesting and intimate show. Tickets $3 on the door. 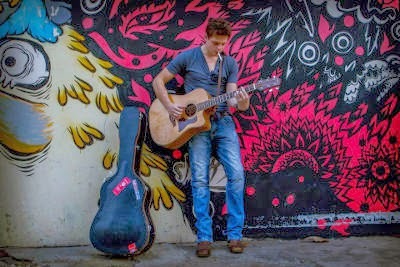 Check out Charlie Corrie's soundcloud page here. Until next time, stay wary of Silly Season and take it easy out there. Check out the below video from Chris Gargiulo, featuring a recent Dub Addiction show at Slur Bar. - Roxanne Dumont will be accompanied at Slur Bar tonight by a special guest arriving directly from Siem Reap... her Dad! If Mr. Dumont has the same musical talent and positive energy as his daughter then a great gig is ensured. 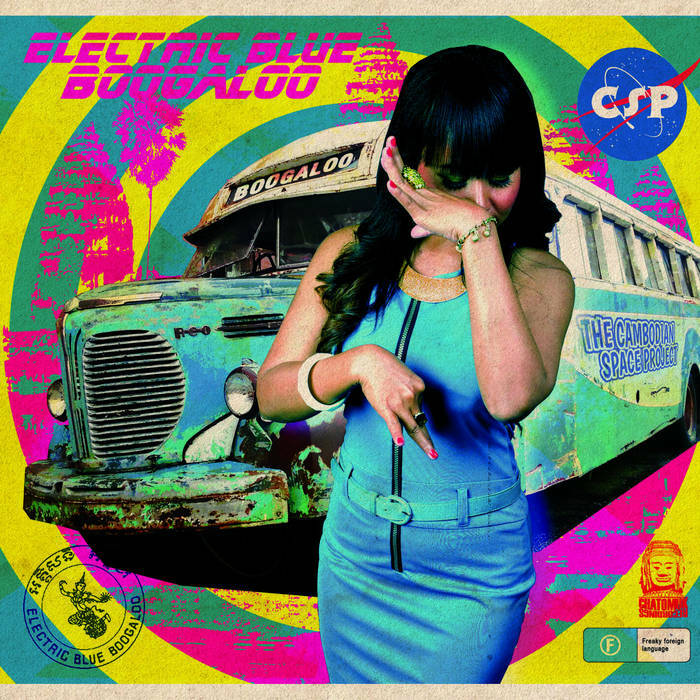 Roxanne told Leng Pleng that she loves to play songs by artists as diverse as The Rolling Stones, Johnny Cash and (Spanish punk-reggae band) Che Sudaka. Tonight will be the last chance to catch the Belgian singer-songwriter before she leaves Cambodia for a couple of months. Wherever Roxanne plays, audiences will always respond to her groovy playing, sweet voice and permanent smile. 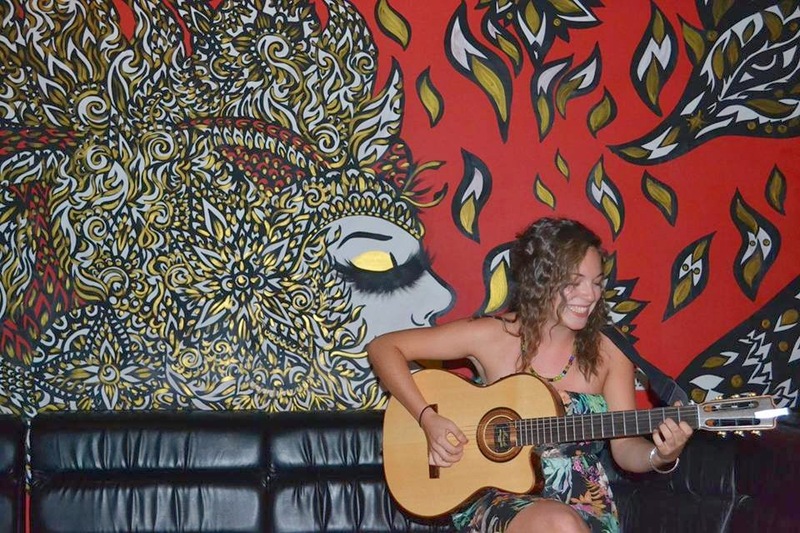 The first goal of most expat musicians and gig audiences in Phnom Penh is to have a good time. Everyone usually prioritises enjoyment above other concerns - such as looking cool. 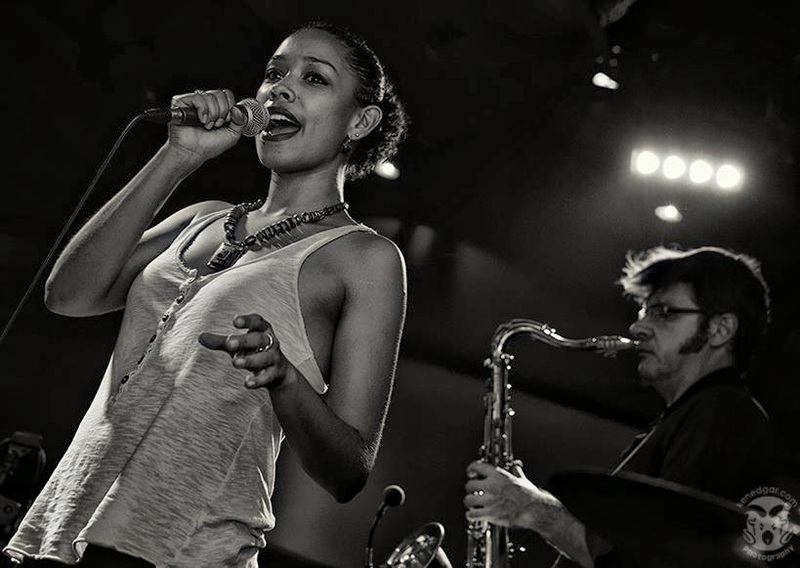 This week we highlight a number of great singers and players who always give out a positive vibe at their gigs. Marsyas return to Equinox on Friday, with the excellent and funky guitarist Greg Marino. Greg is always on hand with his Fender Telecaster and Boss ME-50 effects processor, prepared to do whatever it takes to get the crowd moving – hot licks, goofy dancing or even getting dressed up in a tiger costume. Last time around the Marsyas boys almost had their groove interrupted by a persistent stage invader at Equinox. The over-stimulated young lady made unsolicited attempts at lead vocals on various instrumental funk classics before making a mid-song advance towards drummer Greg Lavender. 'Can I play drums on this one? I'm really good!'. Fortunately the invader was repelled and one of the tightest bands in the country continued their set without dropping a beat. 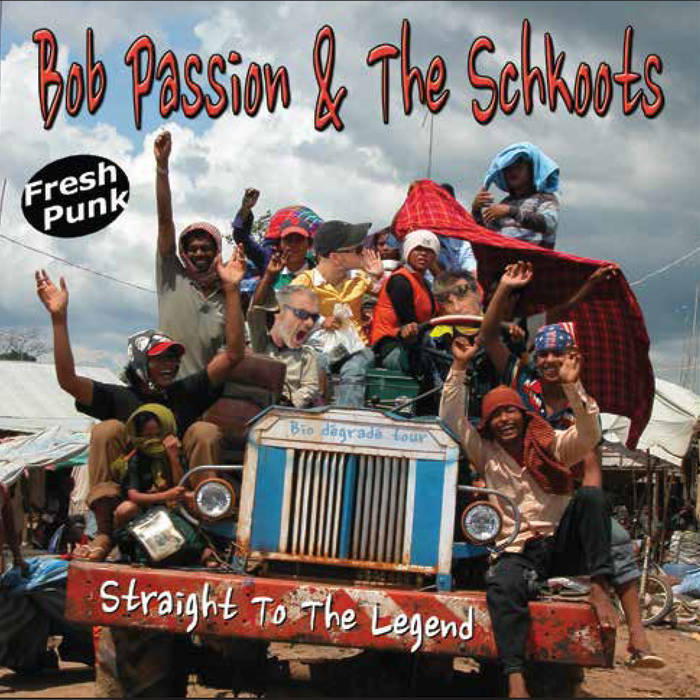 Good vibrations continue in Phnom Penh on Saturday with a number of great gig opportunities. Notably, The Submarine Brass Band return to Sharky Bar for the last in a series of Cambodian shows. 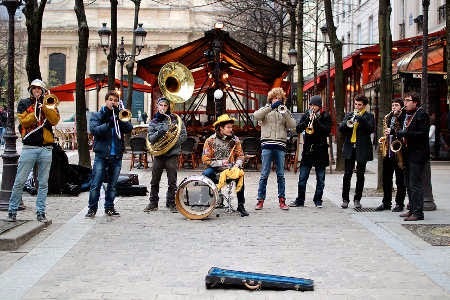 The group of ten Parisian music students do not waste a lot of time with subtle dynamics. Their modus operandi is to get on stage and blast the room with a huge wall of funky sound that comprises of saxophones, flutes, trumpets, trombones, a pair of booming bass drums and one small man wrapped in the snaking coils of a sousaphone. It works! Think more New Orleans' Rebirth Brass Band, less Grimethorpe Colliery Band. Khmer-rock revival time at Metahouse on Saturday when Miss Sarawan and DJANE Sao Sopheak team up to provide an evening of retro sounds. 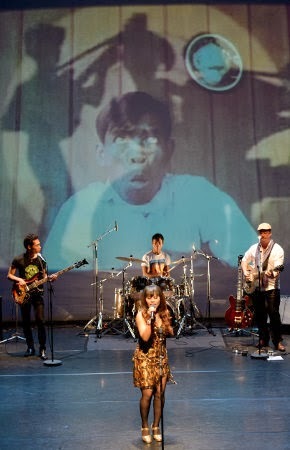 Like The Cambodian Space Project and Kok Thlok, the diminutive diva Miss Sarawan works her way through the 'Golden Era' songbook of Ros Sereysothea, Pan Ron and Sinn Sisamouth. She gives the repertoire a minimal, acoustic treatment, with an endearing stage presence and genuine love for the music. 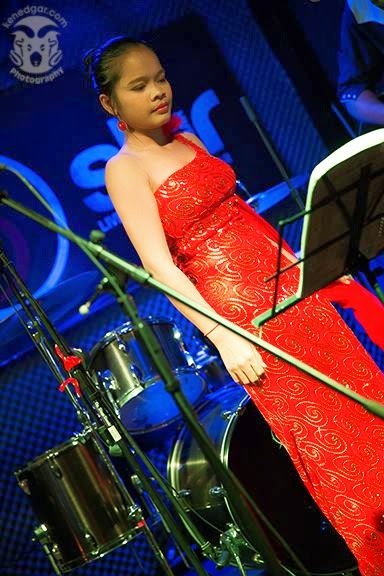 Later on in the evening, DJ Sao Sopheak will turn up the volume with some Khmer classics from the 1960's and 1970's. 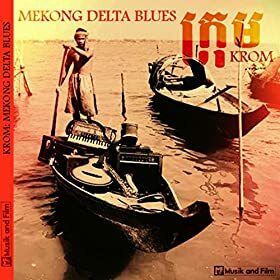 Visitors to Siem Reap should note that the excellent and numerous ensemble Kok Thlok will be at the Laundry Bar on Saturday night. Two of Asia's finest musicians will be accompanying Rhiannon on Sunday: master drummer Lewis Pragasam and keyboardist Phillipe Javelle. 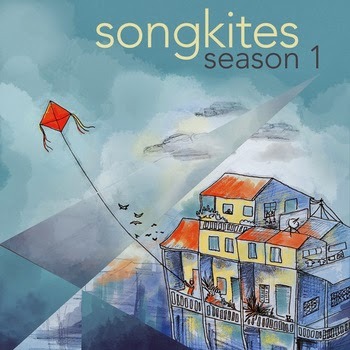 Until next time, enjoy the great album Season 1 from Songkites, which you can download from Bandcamp via the link below. Woody Dares is a talented performer from France playing around Cambodia at the moment. 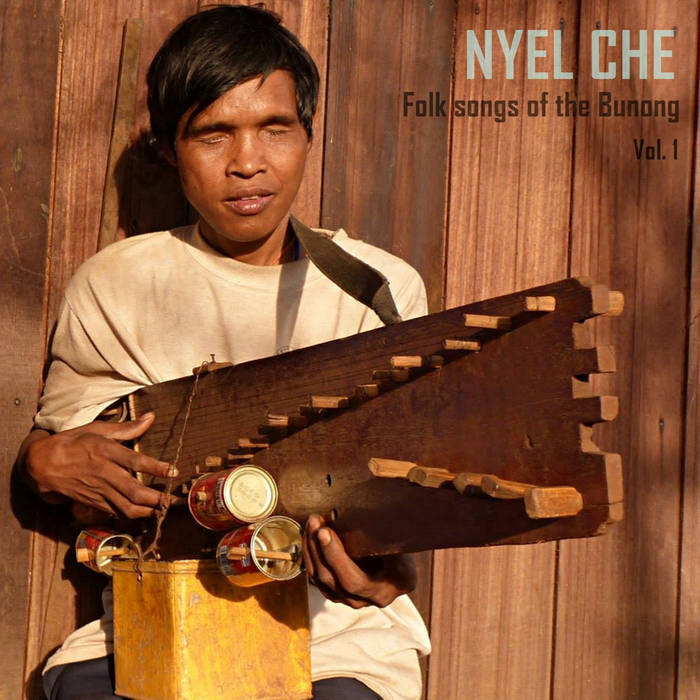 He has been gigging regularly in Sihanoukville and making a few forays into the Phnom Penh music scene. This Friday he makes his debut at The Bodhi Villa in Kampot. Woody will be joined by his energetic drummer Patrick Becknell and supported by opening act The Pirate Pilots. 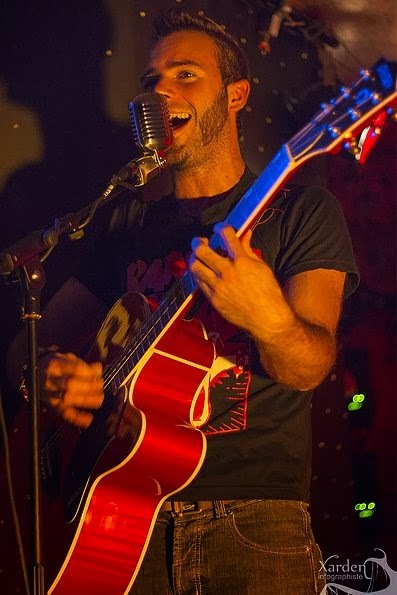 Dares has a great style of music, combining his reverence for 1950's rock'n'roll with a French punk sensibility and a hint of jazz. In the words of our Kampot correspondent Donkey Dave, 'It's not often we get to hear Rockabilly live here', so expect the riverside villa to be bouncing this Friday night. Lots more information about Woody Dares is available on his website. The man making it all possible is Huge Monroe, the multi-tasking ball of energy who runs Bodhi together with his wife Joss. At any given point on a Friday night, Huge can be observed mixing sound, playing drums, managing the bar or rescuing over-enthusiastic revellers from the Kampot river. Huge also promises 'a German rock act on a world tour in April' – watch this space. A little further down the road from Kampot, the KnaiBang Chatt Hotel in Kep will host The CambodianSpace Project on Saturday night. 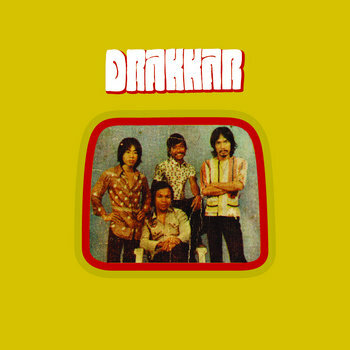 This will be the last chance until July to see the psychedelic rockers perform in Cambodia. Space Commander Julien Poulson told Leng Pleng that the venue is 'one of the most stunning restored examples of 1960's Sihanouk-era Cambodia, fitting in with the whole inspiration of The Cambodian Space Project. The resort is one of the few remaining examples of the [Modernist Cambodian architect] Val Molyvann-style of Khmer 1960's architecture. The whole of Kep itself was built as a resort for Cambodian aristocrats. It has suffered since as it has been eaten by the jungle and badly hit by the Khmer Rouge. Our gig on Saturday will be a link to a lost world. We will wake up some ghosts from the past. We will also have The Space-ettes with us - the 3 dancing girls that played at our Galaxy Khmer shows in Berlin'. Cambodian Space Project also play Equinox in Phnom Penh on Friday night. If you are staying in the city this weekend then you will be able to see something really extraordinary at Doors Phnom Penh on Saturday night. BlocoMalagasy have been performing gigs and workshops all over Cambodia recently, sharing their musical gifts with a lot of intrigued listeners. 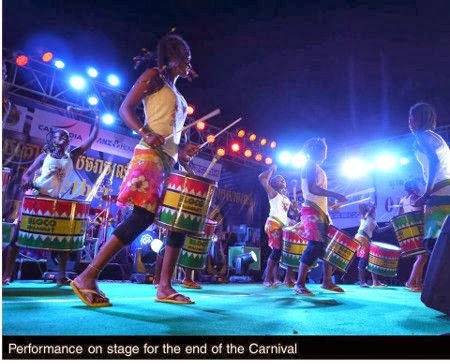 The all-girl drumming troupe from Madagascar play Batucada, 'the traditional African-influenced samba music played by large percussion groups in Brazil’s carnival parades, characterized by its repetitive style and fast pace'. Another very special performance is scheduled for early Sunday evening when the Songkites project celebrates the launch of it's first album. A 10mx7m open-air stage and large sound system will be in place on Koh Pich Diamond Island (behind the Koh Pich Town Hall). Twelve Cambodian songwriters will perform tracks from Songkites Season 1 – Khmer Original Music, with Lewis Pragasam and Phillip Javelle providing, what project leader Euan Gray describes as, 'a kick-arse rhythm section'! Euan let Leng Pleng know that the concert is completely free and the CD album (including bespoke artwork and packaging) will be available for one night only at the special price of $5. Euan also told us that 'it will be a short performance starting around 6pm, lasting one hour or so... don't have dinner first or you'll miss it!'. Check out the Songkites promo video below. Wherever you choose to enjoy the great live gigs in Cambodia this week, stay safe and.... see you around the traps.